This page contains brief descriptions of some of the software projects we have previously performed. It serves to give an idea of what we have worked with and what we are able to accomplish. Most, if not all, of the systems are still in use and Control Engineering continously works with support and updates. If you want more specific information about anything then please get in contact with us. 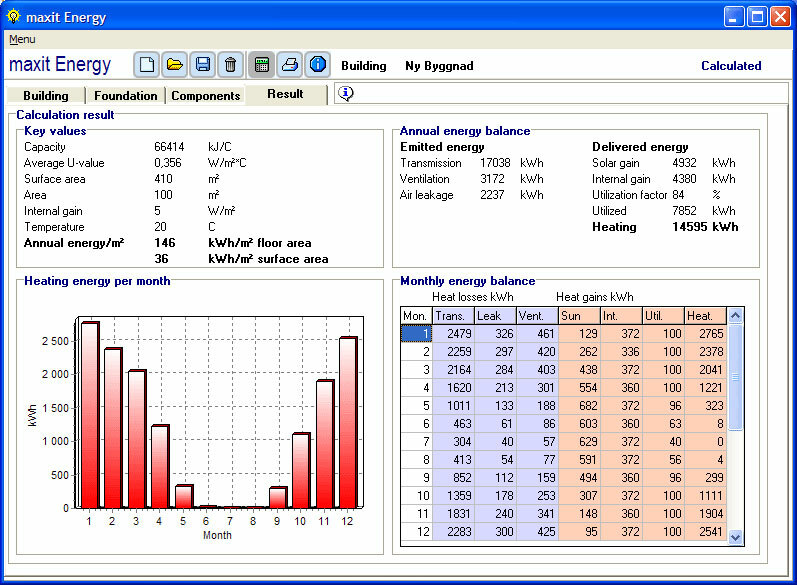 Control Engineering developed maxit Energy for the Swedish company maxit. 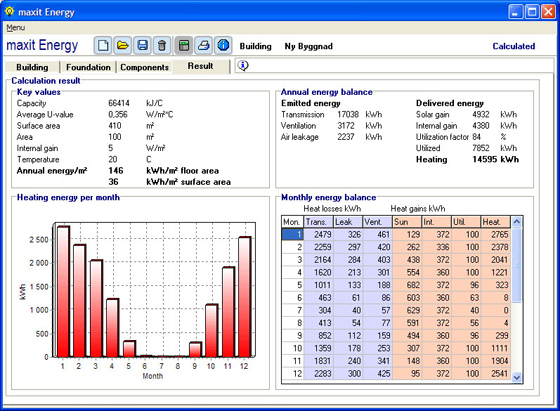 maxit Energy is a program that calculates heating energy for residual buildings according to the standard EN 832. The program is a large system containing complex calculations and lots of database operations. Control Engineering was in charge of the entire development, including specifications, programming, testing, documentation, distribution, support and maintenance. When it was decided that maxit Energy was to be released in Finland Control Engineering was in charge of further development of the system. This included adjusting the software to cope with different calculation procedures and input for different countries while still being easy to maintain. One of the largest tasks was the development of a language module for management of translations that allows maxit staff to translate the program by themselves to any language. 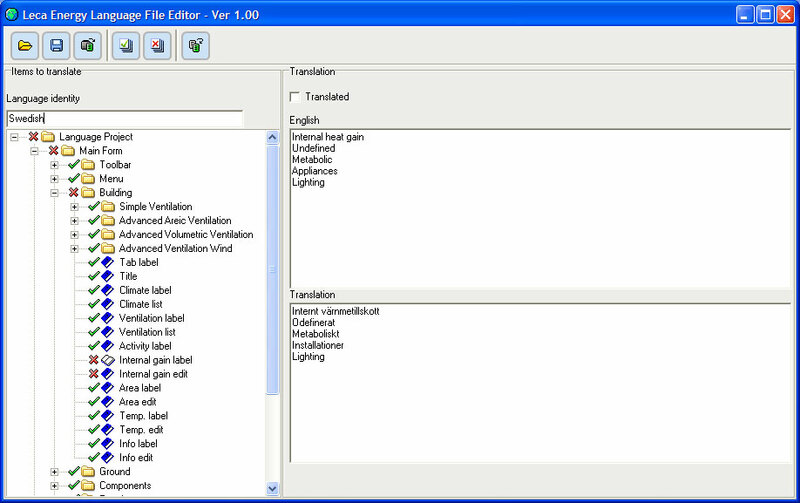 The language module also makes it easy to track and translate changes in future versions of maxit Energy. After a while it was obvious that the maxit Energy project required some database management tools and Control Engineering developed a series of tools to fit this task. The tools enabled maxit to manage the data and communicate through excel spreadsheets that are easy to understand for everybody involved. The energy calculations in EN 832 used in maxit Energy required knowledge of solar radiation towards areas facing north, south, east and west. Since the measured solar radiation data from the Swedish metrological institute only contained data for horizontal areas Control Engineering developed a tool for calculation of the solar radiation hitting areas with other directions based on the statistical data for the horizontal area. 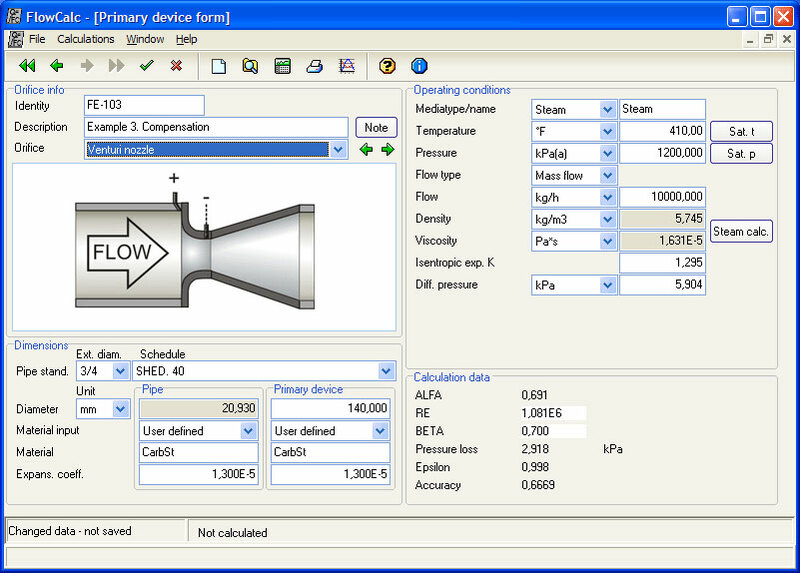 The tool is easy to use but contains some highly advanced physics and mathematics. It is all based on a model where the earth spins around its own axis and rotates around the earth and a cloud model from either Heindl and Koch or ASHRAE. The software then performs minute wise calculations and iterates to find the cloud parameters that gives the measured solar radiation and thus enables the program to calculate the solar radiation for any surface. 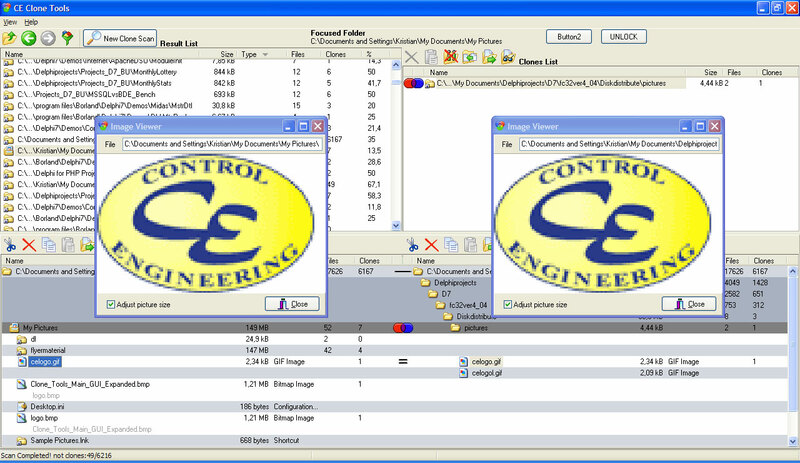 Clone Tools is a program for elimination of duplicate files on a computer or network. The program is developed in Delphi and has a highly sophisticated user interface and some tricks up its sleeve for super fast file management. Clone tools has a very sophisticated system for dealing with licenses. Each license allows the program to be unlocked on one computer and everything from the purchase of a license through paypal to license management over the internet is fully automated. For this we have used Delphi on the client side, Delphi for PHP and mySQL for the server side and web services for the internet communication. KLM Booking is a system developed by Control Engineering for the paper factory Oppboga Bruk. 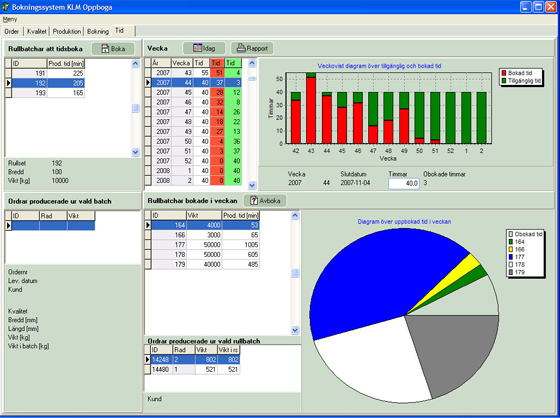 The system is a production management system used to schedule the production on the different machines at Oppboga. It is integrated with their previous order system by importing data from excel spreadsheets. 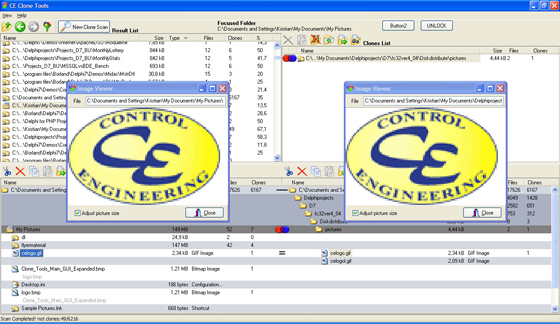 Control Engineering was responsible for the entire development from the first prototypes to installing the system with a networked database for multiple users. 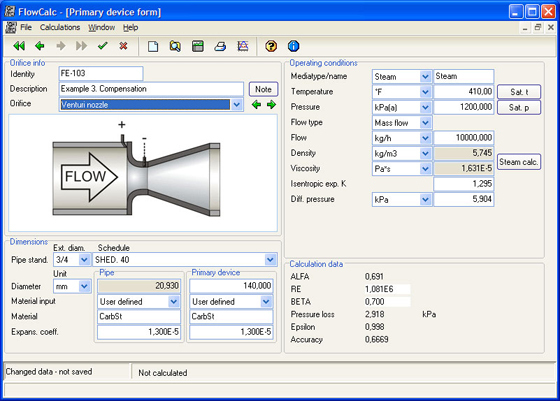 The system was developed in delphi with a paradox database. Control Engineering has developed some tools for Forever Living Products that automates some time consuming and error prone manual work with office documents. The programs parses excel sheets and text documents from FLP:s AS 400 system and produces word documents and excel sheets according to a set of customizable rules.